Dandelion bhajees are a great addition to an Indian meal. 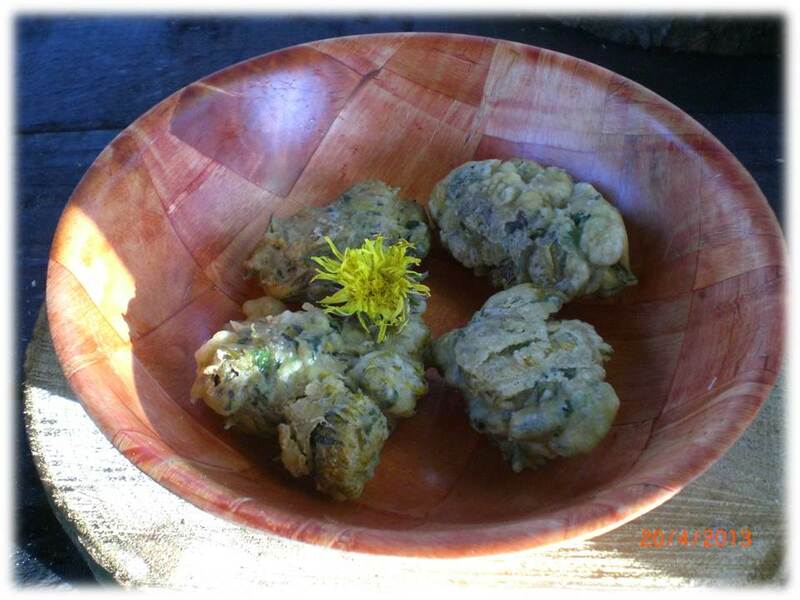 Dandelions grow in abundance and are a great wild food source. Avoid areas frequented by dog walkers for obvious reasons. The flowers are best picked on a sunny day. You can see loads of photos from our ‘Wildfoods and Woodland Cooking’ course on our Facebook page.